Shop till you Drop, This Black Friday!! 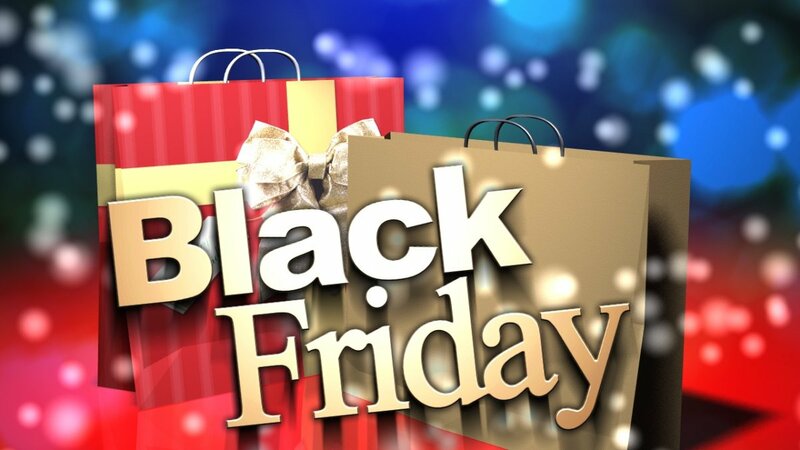 The day right after Thanksgiving (Friday) is regarded as Black Friday and it falls on Friday, November 25th 2016 . It is this day that commences holiday shopping season! You’d witness people queuing up for hours in front of the stores, waiting for them to open! 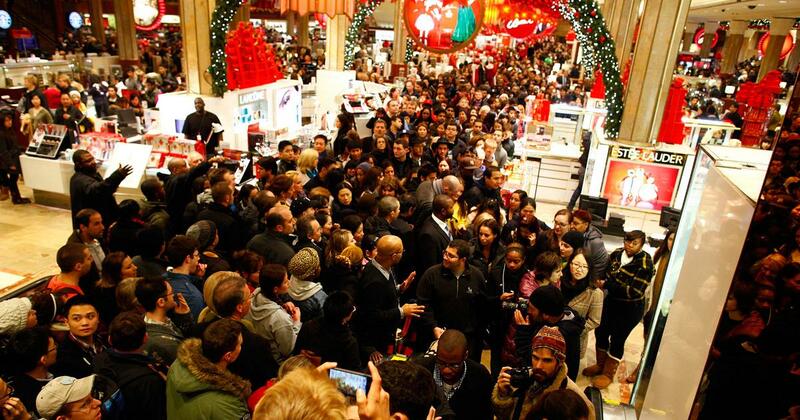 As soon as the stores open, people rush to grab the discounts and bargain. During the black Friday, the stores are all stocked with things that interests everyone! If you turn out to be a bargain hunter, Black Friday is the day for you! Since this day has witnessed much popularity among the shoppers, there are shopkeepers who start the sale quite before the actual Black Friday! Why it is called Black Friday ? 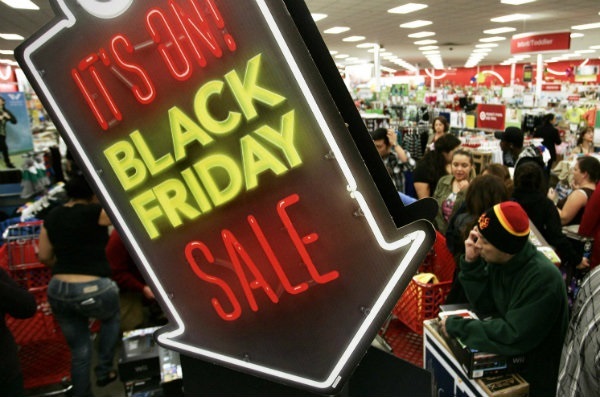 A number of retailers have reported some of their highest profits on Black Friday. The businesses record their losses in red ink and their profits in the black ink and hence, the name turns out to be justified! So get ready to hit the stores and load up your hopping carts as the Black Friday is right around the corner!